Monsoon rains over Maharashtra have reduced considerably. However, light rains are continuing over the state. On the last day too, scattered light to moderate rains occurred over Vidarbha, Konkan, as well parts of Madhya Maharashtra. Meanwhile, isolated light to very light rains was observed over Marathwada. 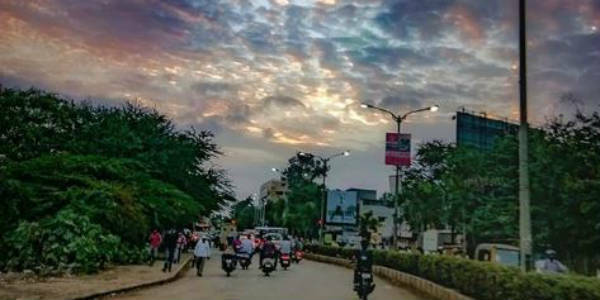 In the last 24 hours, from 08:30 am on Thursday, Mahabaleshwar recorded 18 mm of rains, Yeotmal 9 mm, Wardha 6 mm, Gondia 5 mm, Mumbai’s Santa Cruz Observatory recorded 4 mm of rains, Colaba 5 mm, Nashik 3 mm, Buldhana 3 mm, Alibag 2 mm, Dahanu 2 mm, Kolhapur 2 mm, Nagpur 1 mm, Sangli 0.2 mm, Satara 0.5 mm, Amravati 0.4 mm, and Pune recorded 0.3 mm of rains. As per Skymet Weather, there are two cyclonic circulations that are influencing rains over the region. One is over Northwest Madhya Pradesh and another over the Andhra coast. In the wake of this, rains are now expected to increase over the Vidarbha region. Konkan region is also likely to continue with light to moderate rains. Parts of Madhya Maharashtra may also witness scattered rains. 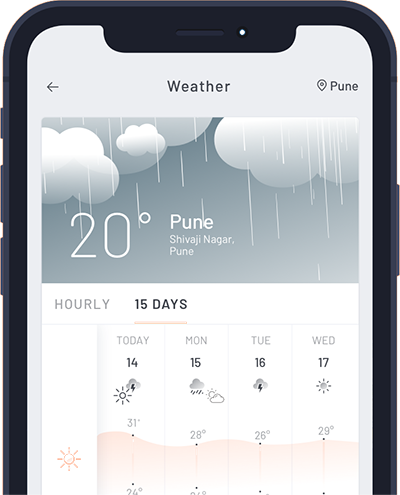 On the other hand, most parts of Marathwada are expected to remain dry though isolated light rains at one or two places may occur over the region. As on August 9, Konkan division is 11% rain surplus, rains over Madhya Maharashtra is normal, Vidarbha is rain deficient by 7% and Marathwada is the most rainfall deficit among all the four by 19%.